The utility and convenience of the Mercedes-Benz Sprinter Van have made them more popular than ever. From Uber vehicles to spacious homes, there are many ways people utilize their sprinter vans. But because of these diversified purposes, it’s important that your sprinter van is always properly serviced. 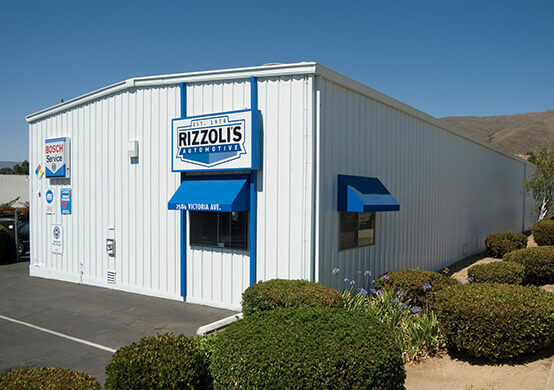 At Rizzoli’s Automotive in Santa Maria, CA, we know exactly how to take care of your sprinter van. Our ASE Certified technicians have the brand-specific tools, components, and service techniques to perform any service your sprinter van needs. Whether it needs a wheel alignment or a transmission repair, we offer professional services to ensure your van is ready for however you decide to use it! How Can You Use Your Van? The sprinter van has grown in popularity since its release in Europe over 20 years ago. From its spacious interior to its fuel efficiency, there are many reasons why people are looking to own this useful vehicle. Are you thinking about purchasing a sprinter van? Or do you have one and you’re wondering how to use it? Well, we’re here to help. Here are some unique ways we’ve seen our clients use their sprinter vans! Believe it or not, many people actually convert and use their sprinter van like a home! Whether it’s individuals looking for a cheaper alternative to buying a home or apartment, or couples looking to make travel comfortable, many sprinter van owners are converting their vehicle’s into unique living spaces. There are some really creative designs too, like The Matney’s, who’ve lined the interior of their van with wood panels and utilize a solar battery to power their electrical functions. Rizzoli’s Automotive helps ensure that your mobile home is always prepared to handle the rigors of the road! Whether it’s a taxi, uber, or touring company, many people and businesses are using their sprinter vans to create a unique shuttle experience. Outside of the increased person capacity, the vans also allow drivers to create a memorable experience for their passengers. Whether you want to focus on specific holidays or you’re looking to make this into a full-time business, a sprinter van is a great choice to create a truly memorable shuttle experience! Our facility will make sure that your vehicle is ready for whatever customer you may encounter! With so many different ways to use your sprinter van, it’s important that it’s ready for whatever challenges you may face. 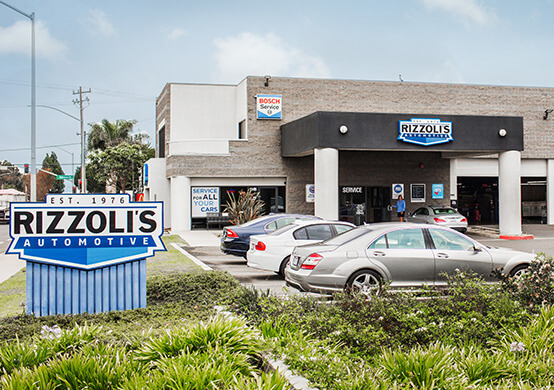 Whether you need a tune-up or you need the transmission serviced, Rizzoli’s Automotive in Santa Maria, CA will be there to help. Our ASE Certified technicians have the services and resources to ensure your sprinter van is ready for whatever comes next. When you visit us, know that you’re receiving the best sprinter van service in Santa Barbara County! Give us a call at (805) 215-1784 and schedule your next service today! Feel free to visit our shop as well, as we accept all walk-in clients! We’re located on the corner of Skyway Drive and 1149 West Tama Lane! We can’t wait to meet you!